I've always used two pages per day so it wasn't possible to see tomorrow. It's a good idea, though. Seeing tomorrow also allows you to plan ahead if there's something you need to do today to prepare for tomorrow. 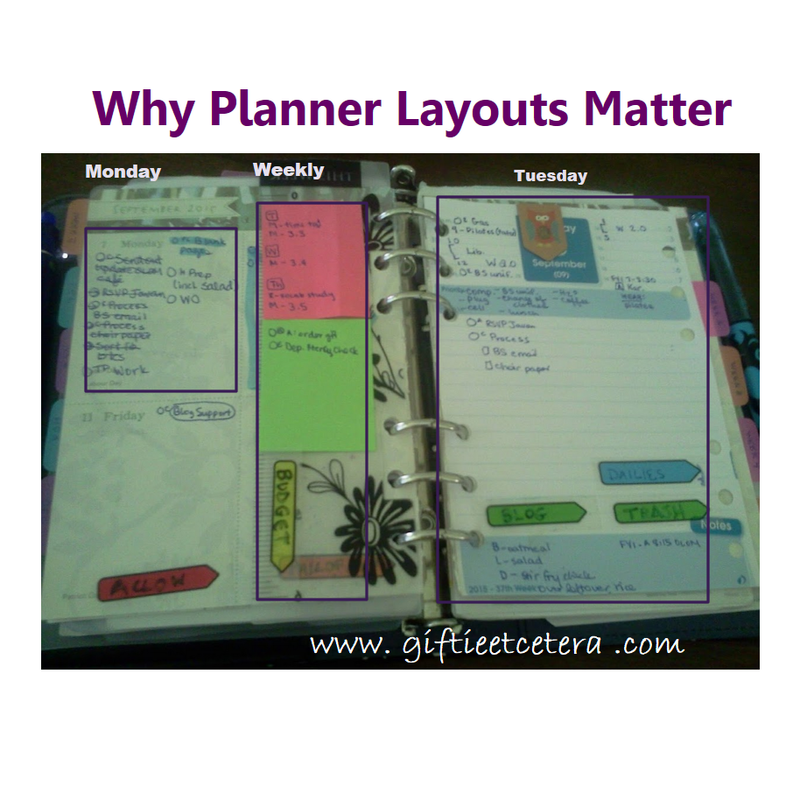 I use a Week on 2 Pages vertical layout, FC Compact 4.25", which is usually sufficient. However, sometimes I need to flesh things out with more information. I'll then insert a daily docket page, cut to FF Personal size 3.75". This way, I still see what's happening today and don't have far to look for the rest of the week. So far, this is working for me. As life changes, this may have to change. It's not silly at all - I totally agree.